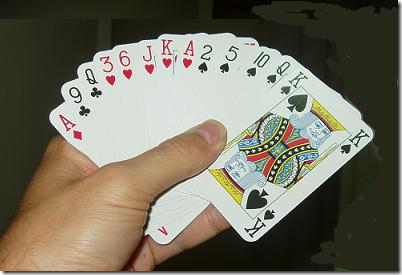 What is it like to learn to teach bridge? Report from Bristol- The key to increasing membership for most bridge clubs is to teach the game. Our experience is that wherever a club puts together a package including teaching, gentle supervised play and carefully planned marketing, there is a ready supply of people wanting to learn. 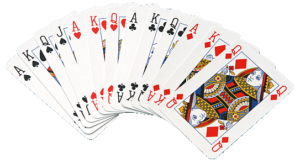 “We are now on our 3rd course and have enough people … Continue reading "What is it like to learn to teach bridge? Report from Bristol"
How session tournament directors can help win new members for your club- I will be writing on this site about ways in which clubs can become more attractive to new members. This is another aspect of membership development, which is not just about getting someone to visit for the first time, but also about making a club a great place to enjoy a session of bridge. Today … Continue reading "How session tournament directors can help win new members for your club"
How to create a novice-friendly culture in your bridge club- Bridge clubs need to attract new members, for lots of reasons which you will find explained elsewhere on this site. Why though does one club grow while another struggles? There are many factors (some of which are beyond anyone’s control) but one which bears examination is whether a club is an attractive one for a … Continue reading "How to create a novice-friendly culture in your bridge club"
The English Bridge Union has developed this site as a resource centre for clubs who wish to increase their membership, and to encourage more clubs to do so. Bridge is a fantastic game but in the Internet era we need to take action to keep the game vibrant and healthy for the future. This is a new resource and we welcome feedback. Please contact us with questions or suggestions.